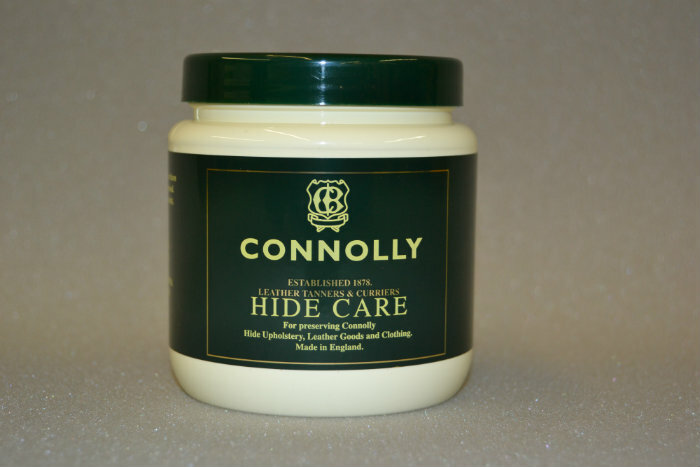 Connolly Hide Care Cream is a leather feeder for preserving automotive leather and trims. It contains a chemical called lanoline, which moisturises the leather and keeps it soft. Apply evenly and sparingly with a soft cloth, changing the cloth surface frequently for a marked rejuvenation of your leather. Specifically recommended for Classic and Vintage cars. Great for restoring older leather which has started to dry out.